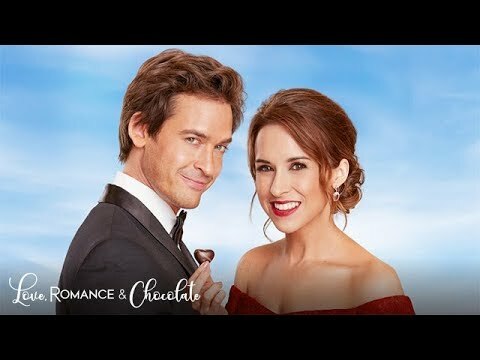 The Hallmark Channel movie Love, Romance and Chocolate will debut on February 16 at 8 PM. The cast includes Lacey Chabert and Will Kemp. Here is a trailer for Love, Romance and Chocolate.